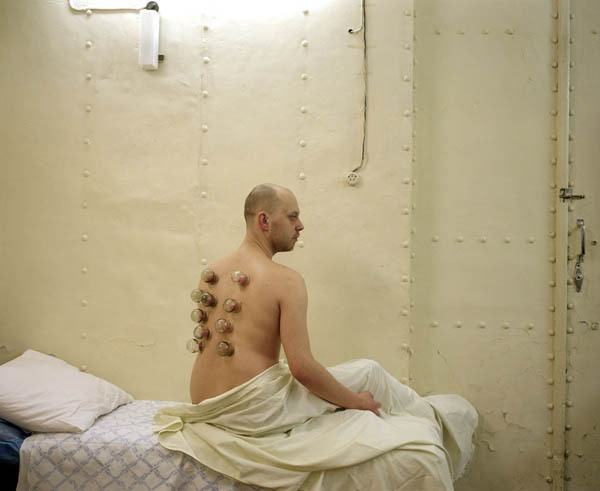 In the series Amnesia (2008-09) the artist is staging various rituals that have died out from our daily life due to social and political changes. 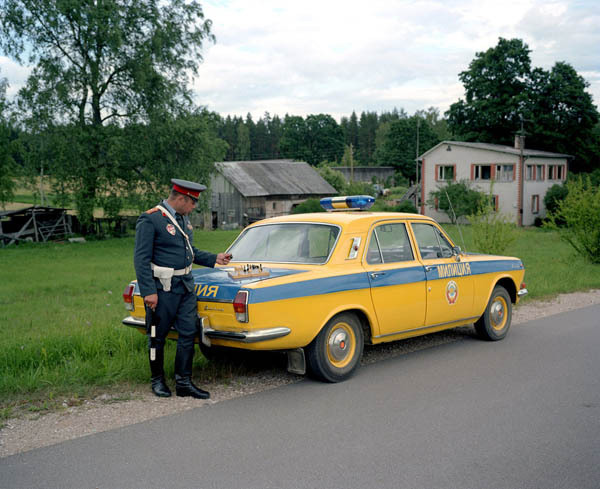 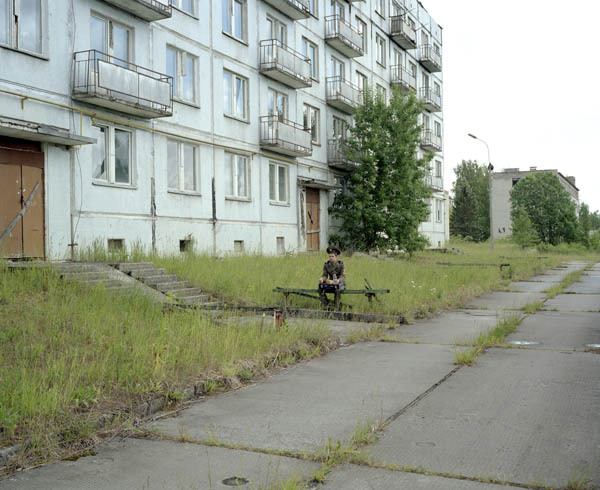 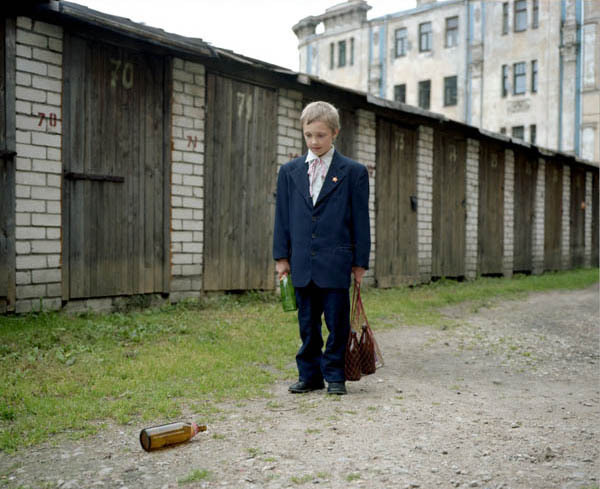 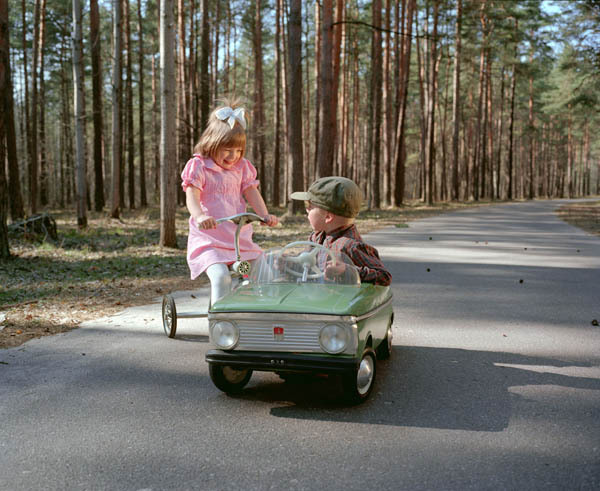 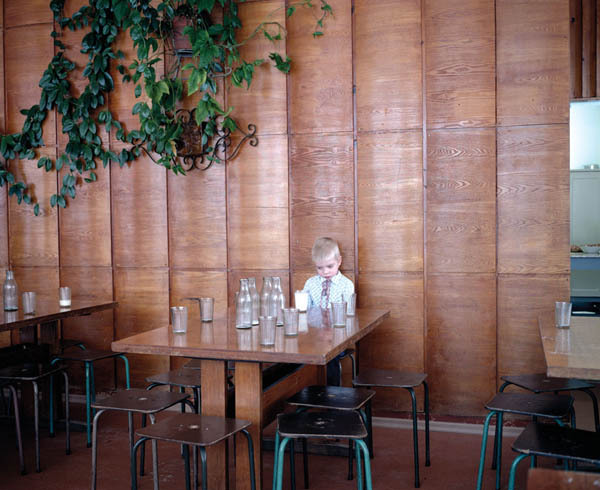 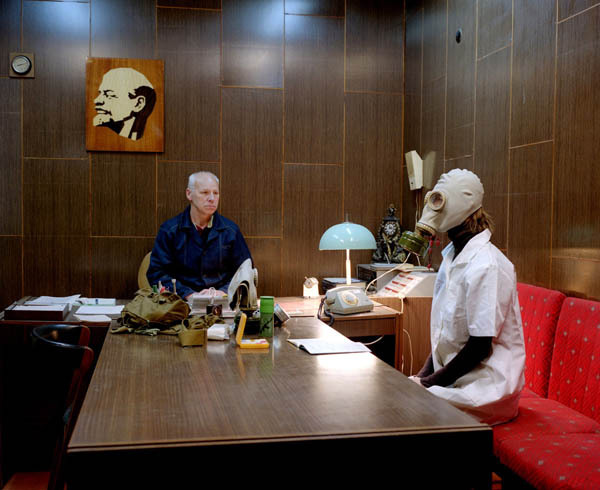 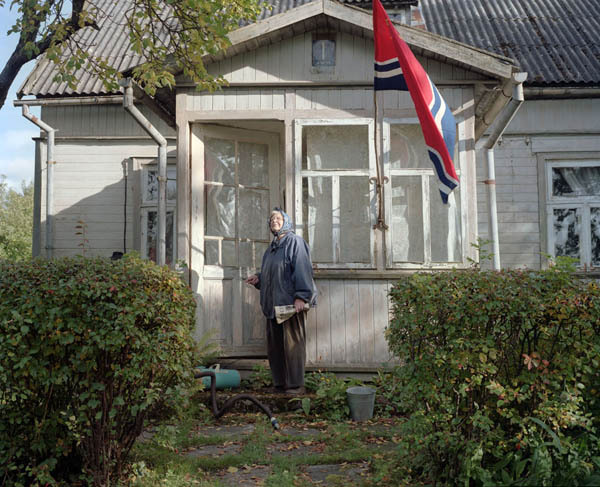 These situations feature the lifestyle of Latvians and other post-Soviet countries for the last thirty years. 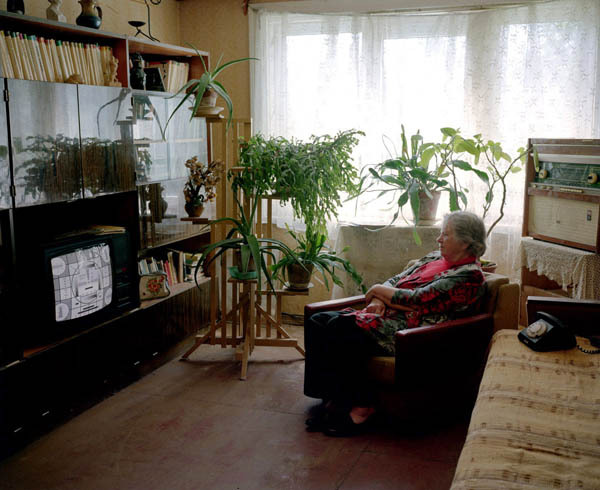 Collective amnesia - forced or voluntary suppression of separate memories - has contributed to the fact that these rituals have fallen in oblivion for both to deny the Latvian Soviet identity and get over recurrent political and economical failures.